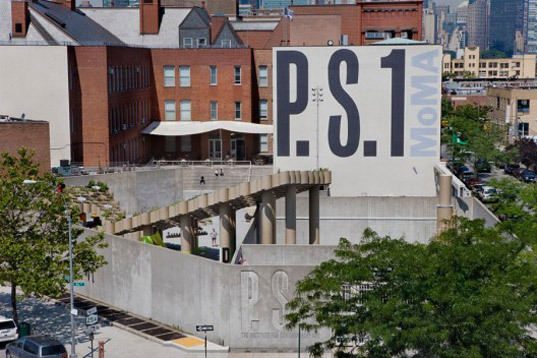 MoMA PS1 is one of the oldest and largest contemporary art institutions in the United States of America. It is situated in the Long Island City which comes in the neighbourhood of New York City. Its permanent collection includes immensely diversified artwork. Furthermore, it also hosts many different national and international art projects. One of its main projects includes Young Architects Programme which it started with the collaboration of The Museum of Modern Art. If you are looking forward for a nice and memorable visit to MoMA PS1 in New York, you can take help from the given steps. First, you must float the idea of going to MoMA PS1 amongst your close friends and family members. Try to contact as many people as you can and convince them to go along with you. In this way, you will be able to enjoy your tour to the fullest. If you live in New York, you can easily go to MoMA PS1 by taking a bus or on your own conveyance. However, if you are living in another state or country, you will have to make a good travelling. You will have to take a flight to New York first and then a bus towards PS1. It will be better for you to make a budget of all your major and minor expenses. The budget will help you in controlling and assessing your expenses. Besides, you must keep your budget flexible so as to keep a good room for unexpected expenses which may arise during the trip. It is extremely important for you to note down the timings of MoMA PS1. From Thursday to Monday, it is opened from 12:00 pm to 06:00 pm. On Tuesdays and Wednesdays, it is closed. Moreover, it is closed on Thanksgiving, Christmas and New Year. Additionally, it closes at 03:00 pm on the Christmas Eve. You must also know the amount of admission tickets in order to make a good budget. For adults, the ticket costs $10 while for students and senior citizens, it costs $5. On the other hand, it is completely free for the members, Long Island City Residents and students of public schools in New York City. If you want to get any other particular information, you can visit the official website of PS1.